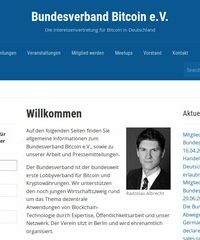 Gegründet im Jahr 2011 fördert und unterstützt Bitcoin Austria die Verbreitung der digitalen Währung Bitcoin in Österreich. 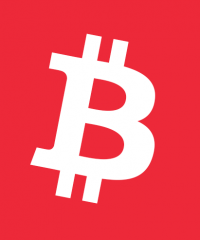 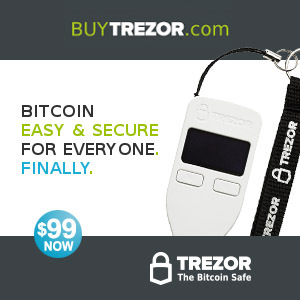 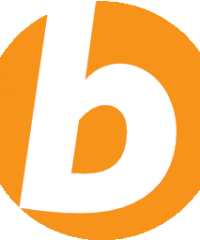 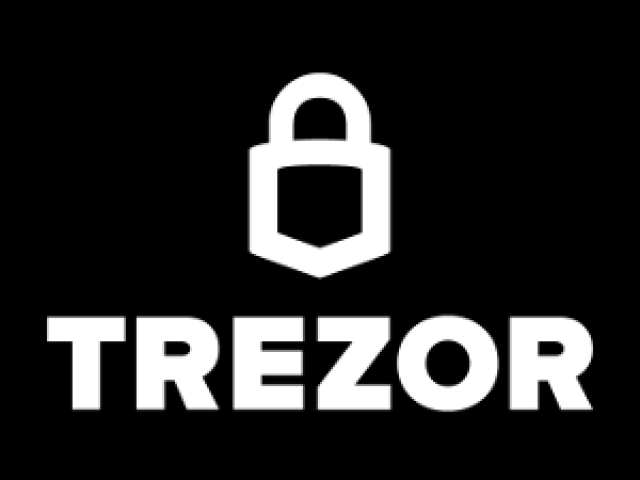 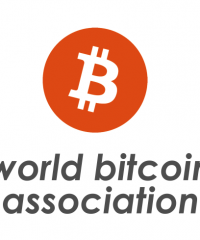 The Belgian Bitcoin association is organized under the form of an ASBL/VZW. 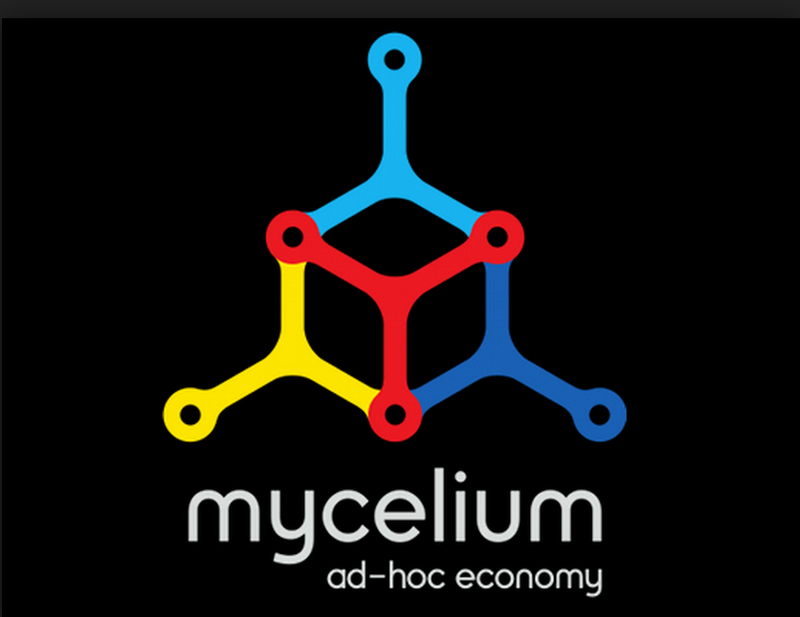 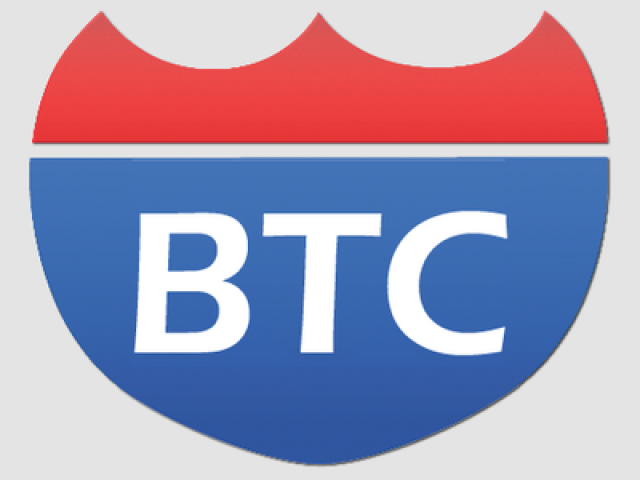 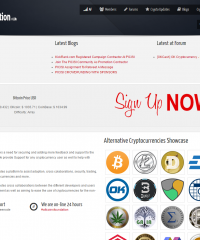 It was founded on November 20th 2013, and officially registered on February 13th, 2014. 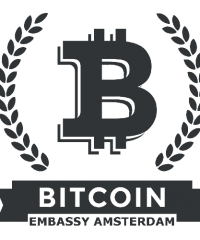 Collaborative networking & meeting space in central Amsterdam. 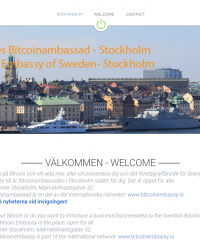 The Swedish Bitcoin Embassy in Stockholm is your address for Bitcoin education and meetups in Sweden. 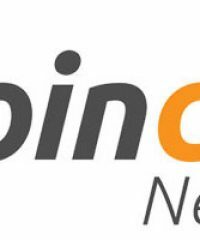 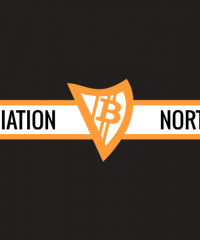 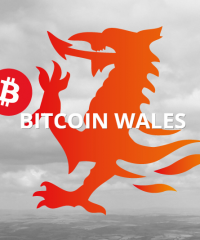 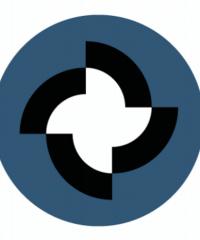 Bitcoin Association Northern Ireland is a non-profit organisation which seeks to protect, promote and educate the province on all things Bitcoin. 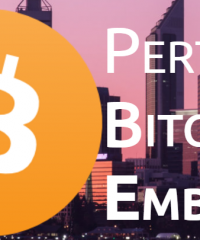 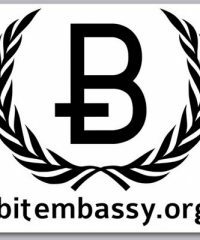 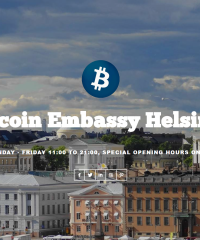 The Bitcoin Embassy Helsinki is a place where the community and enthusiasts can meet up and organize a variety of events and projects. 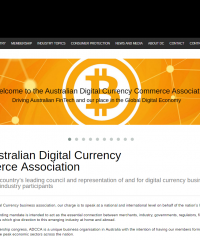 The United Kingdom Digital Currency Association (UKDCA) promotes the use and development of digital currency technologies in the UK. 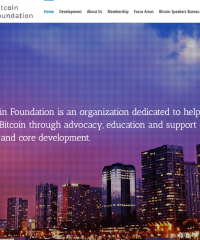 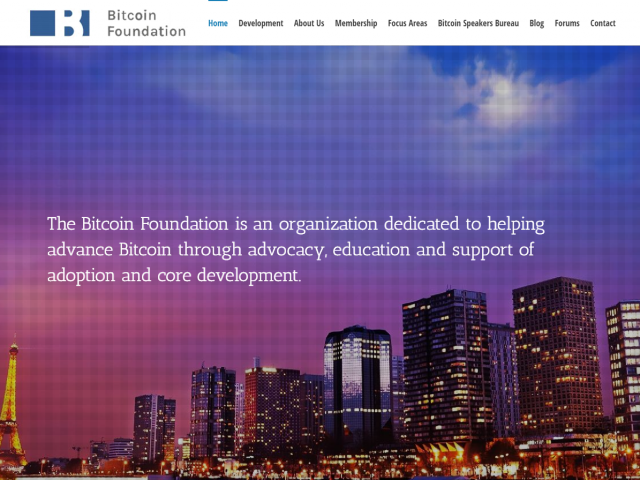 The World Bitcoin Association intends to unite all non-profit Bitcoin organizations around the world and to spread Bitcoin and other crypto currencies. 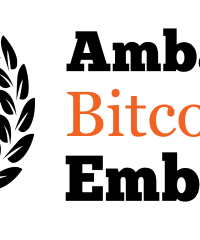 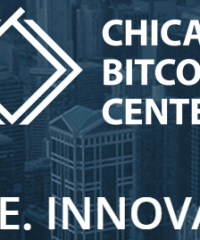 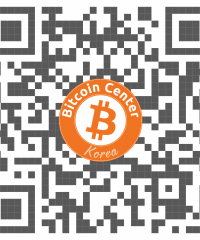 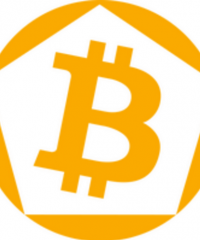 La Maison du Bitcoin was founded in May 2014 in order to become a center for exchanging information about bitcoin and the blockchain.